Have you ever tried drinking from a cactus? You can on Bonaire! 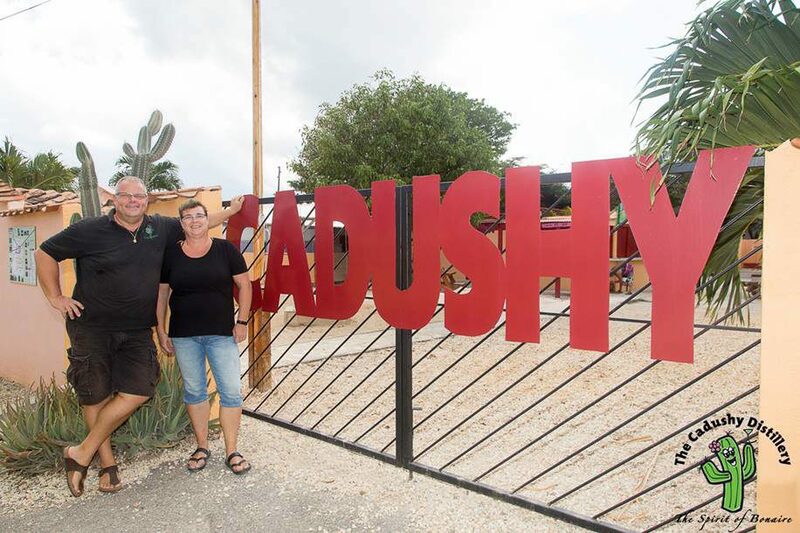 AT the Cadushy Distillery, they make liqueur out of cactus! Visit the visitor center and discover the Spirit of Bonaire. Learn about how the products are made. Meet the Master Distiller and his fantastic team. Taste all of the liqueurs for yourself and don't skip the rum, vodka, tequila and whiskey. Enjoy and relax in our beautiful garden full of old trees and magnificent birds. You'll wish you'd never have to leave!